2019 VisualCAM for SOLIDWORKS Upgrade Sale! Thank You for Registering Your Product License! 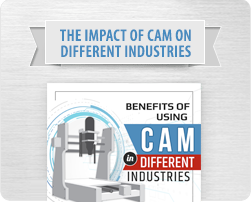 Thank you for your interest in VisualCAMc! What is 3D Printing & How Does 3D Printing Work?